Giorgio Armani Runway fall/winter 2015 collection is intended to give us a glimpse of what was going on backstage at Giorgio Armani fall/winter fashion show. That’s what Armani Runway collections are all about. 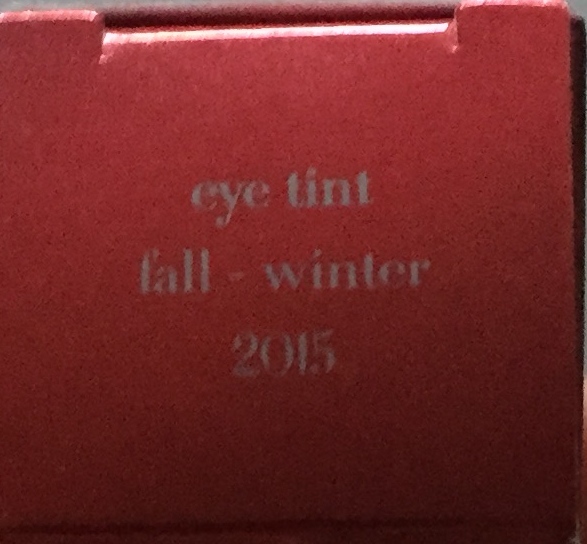 They are smaller, include a limited number of products and brag superb design and textures and exclusive shades. 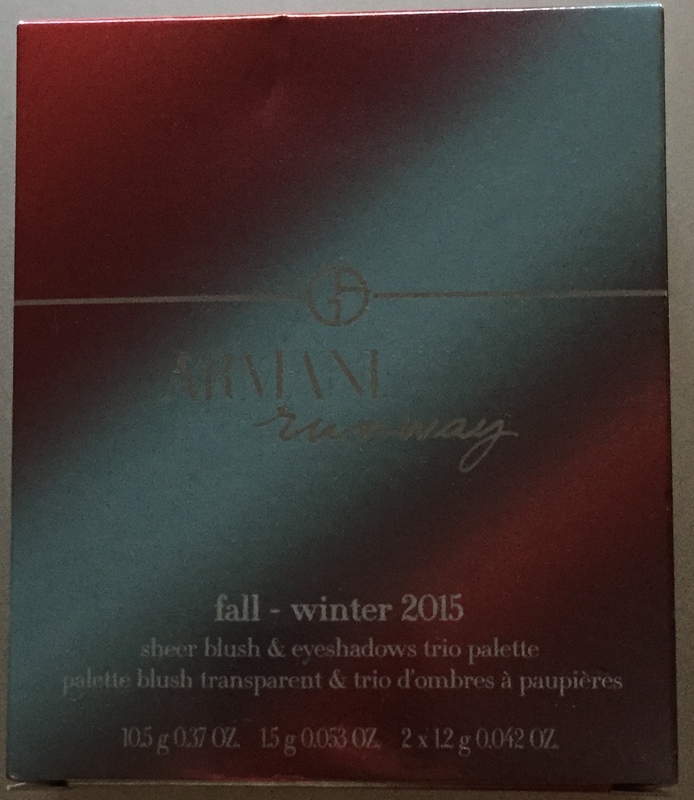 This fall/winter season Armani managed to grab my attention early on, that is at the boxing stage. The boxes products from this collection are packed in are this stunning coral pink and grey blue colour. Look how beautiful it is. 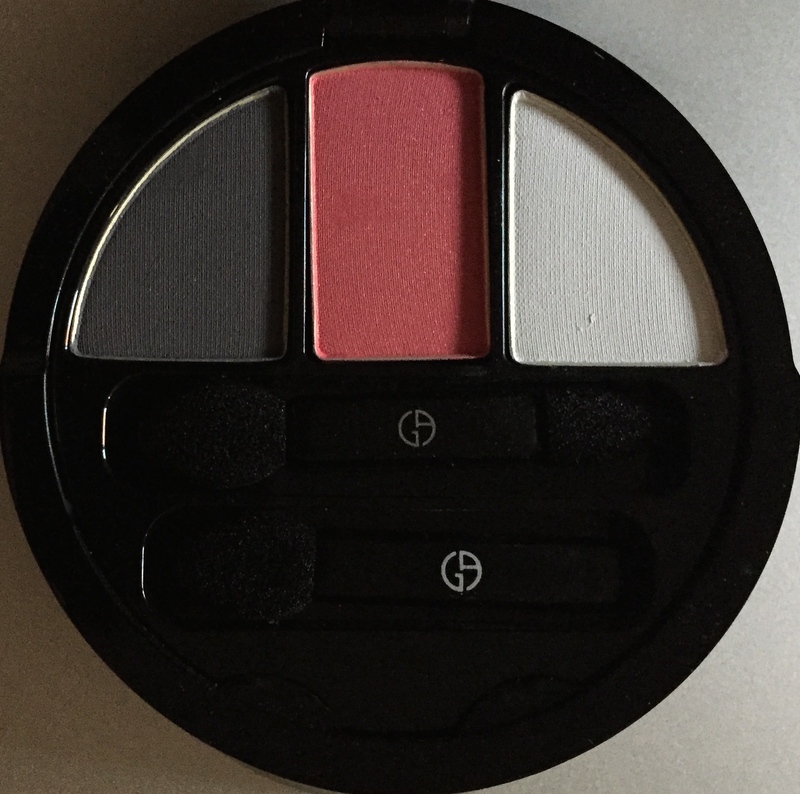 We’ll start with what is always the star product of Armani runway collections – two level face and eyes palette. 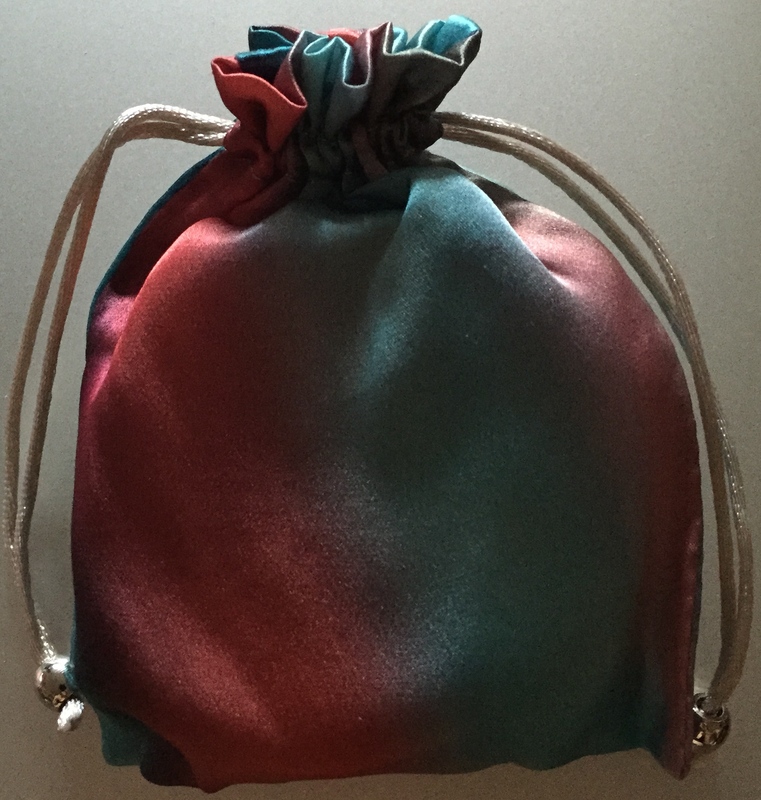 This season the palette – and all other products – are packed in these gorgeous silky moire pouches. Of the same blue and pink coral colour as all the boxing. By the way, some will see it as blue and coral, others as blue and pink. It’s a borderline colour, that different people will percept differently. Armani calls it coral. I have to tell you though I, personally, see more pink in it. These pouches are really special. The design is what luxury makeup design is supposed to be. No doubt about that. And they are so silky and nice to the touch. It’s really something. Ok, so I pull out the palette, and it looks what these palettes always look, black and shiny and sleek. And as usual, the top of the palette is decorated with the same fabric the pouches are made of. Silky moire of this blue and pink coral colour. I don’t know about you, I’m ecstatic with joy at this point. Inside on the top level there’s powder that is very very pink this season. It looks so pink, in fact, it can really throw some people off. Before you shun it in fear and indignation though, let me tell you, where it can come in handy. If your skin is fair, given this product excellent lush texture, it will make for an awesome blush. Very natural shadewise. Those who can really benefit from such pink powder shade though are those, whose skin has a sallow undertone. Pinkish base and powder products are the best way to hide this sallow undertone and give your skin this healthy glow we’re all looking for in face products. Orange and yellowish base and powder is a no go for sallow skin tone. This here, on the contrary, is a magic wand almost to help you create the complexion you’ve always been dreaming of. Now let’s take a look at the bottom level with eye shades. As usual, there are three. Matt pure white. Looks base shade like to me. 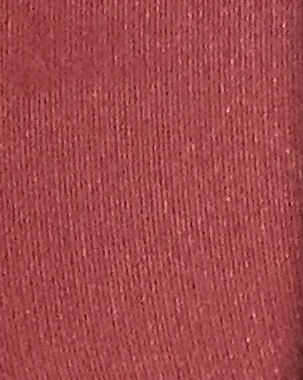 A bright and vibrant pink shade. 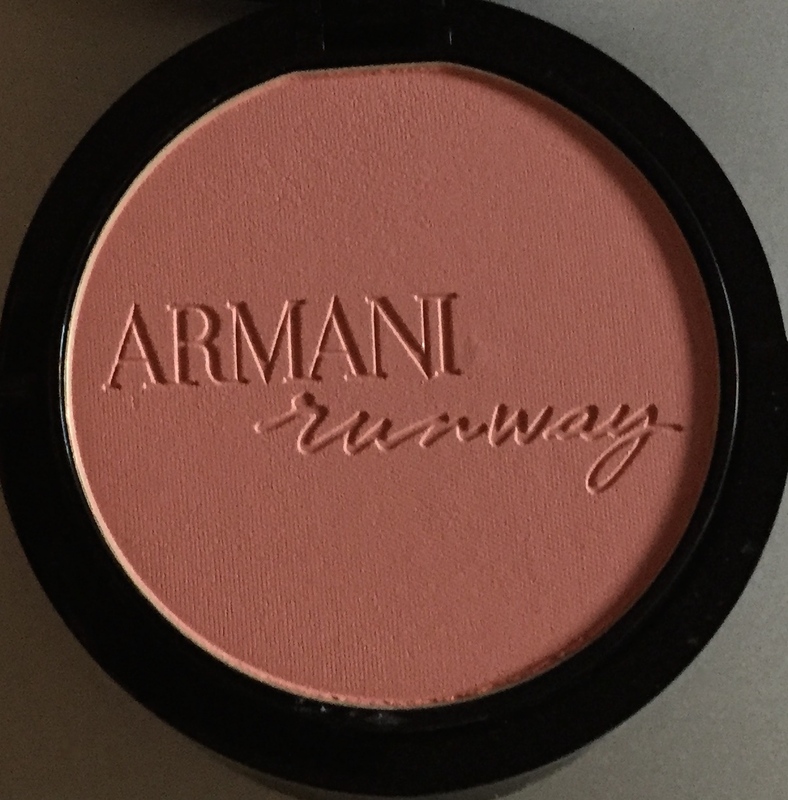 Now, Armani calls it coral. 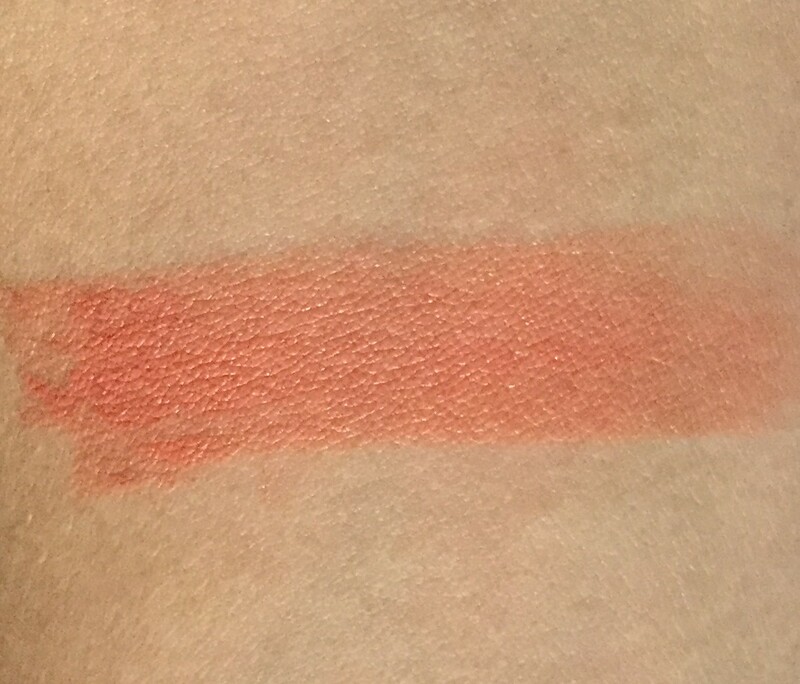 Obviously, my perception of this colour is very different from how Armani makeup team sees it, because I can’t even detect any coral undertone in this. It’s purely pink. 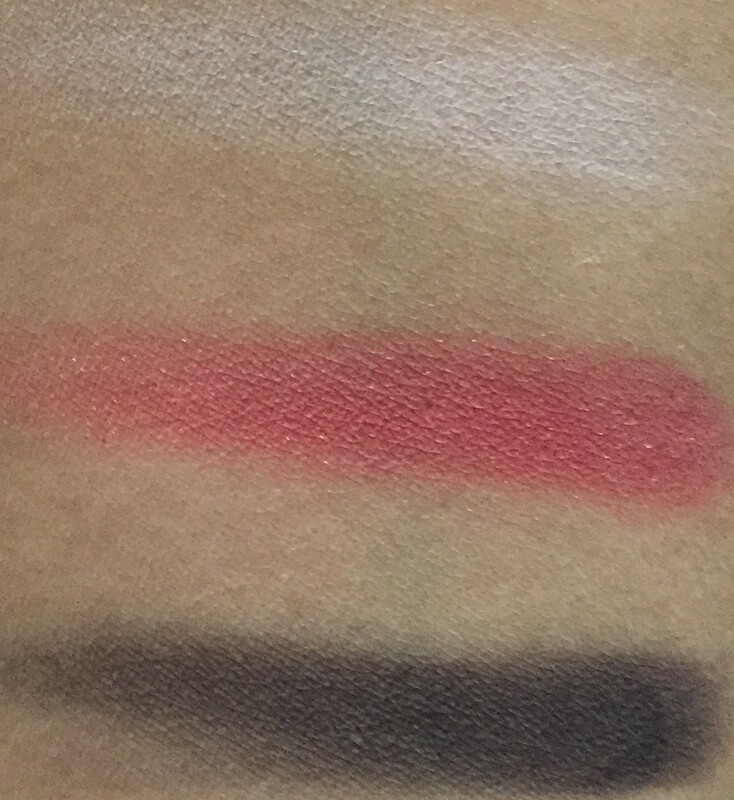 This colour is bright enough to scare some people off, but remember, that you can always use it as an accent rather than an eyeshadow proper. 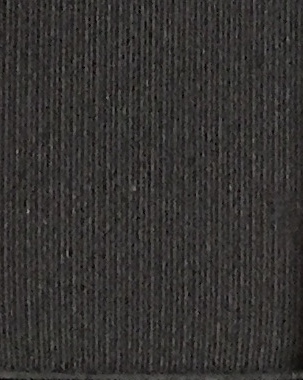 A beautiful satiny medium leaning to darker grey. 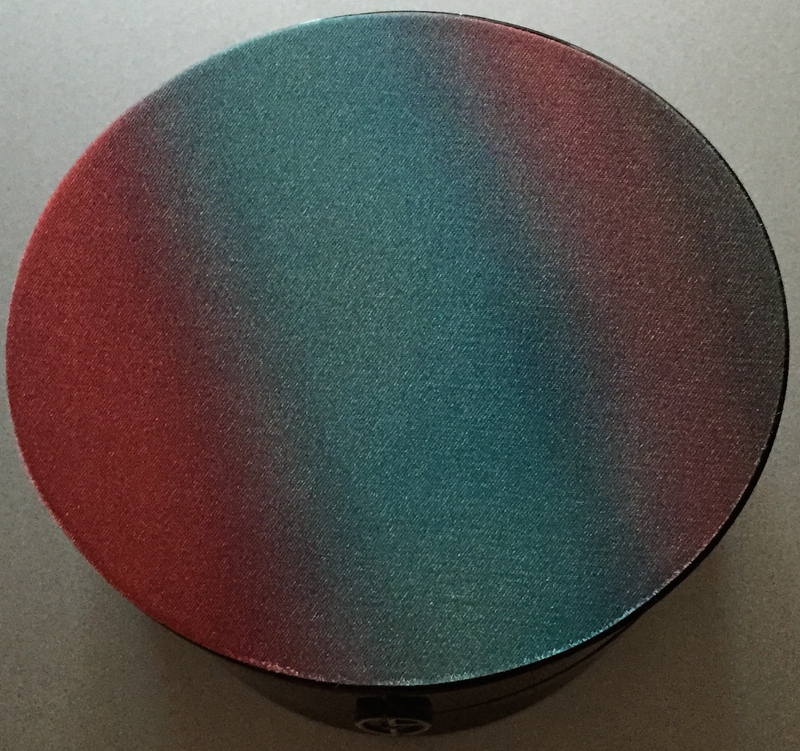 I can’t say grey is my favourite eyeshadow colour, this one is damn good though. Well, this palette is not too common in terms of colour combination. I, personally, like this bright pink on the lids. 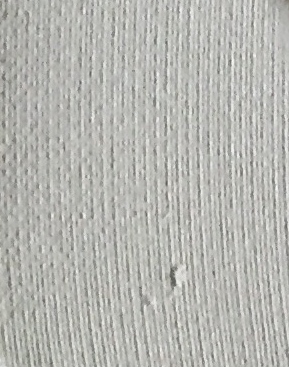 Not sure grey and white are good enough counterparts for it though. The quality of the eyeshadow is truly great. Let’s see what Armani is offering in terms application aid here. Two brushes. One is a bigger sponge. The other is dual ended. 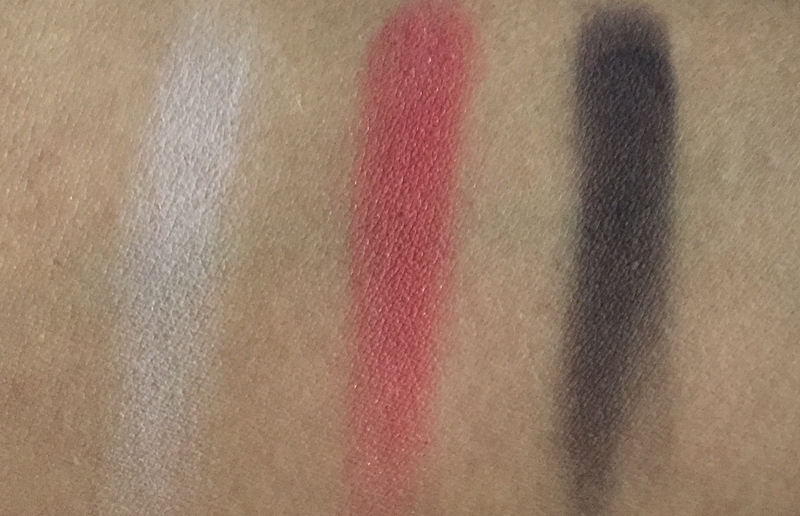 The same bigger sponge on one end and an eyeliner definer slim pointed sponge on the other end. I’d say, this palette is interesting, and the design looks good for sure. ‘Hm’, – I say perplexed on seeing the shade. Brown? Really? How does it fit in with the rest of the shades? They’ve lost me here. I swatch it, and it proves to be a warm gold brown shade. I don’t know, where they are going with it, but I’ll keep looking at the rest of the collection here, hoping it will all come together somehow, in the end, although, for the life of me, at this point I don’t know how. Anyway, let’s look at the lipstick now. 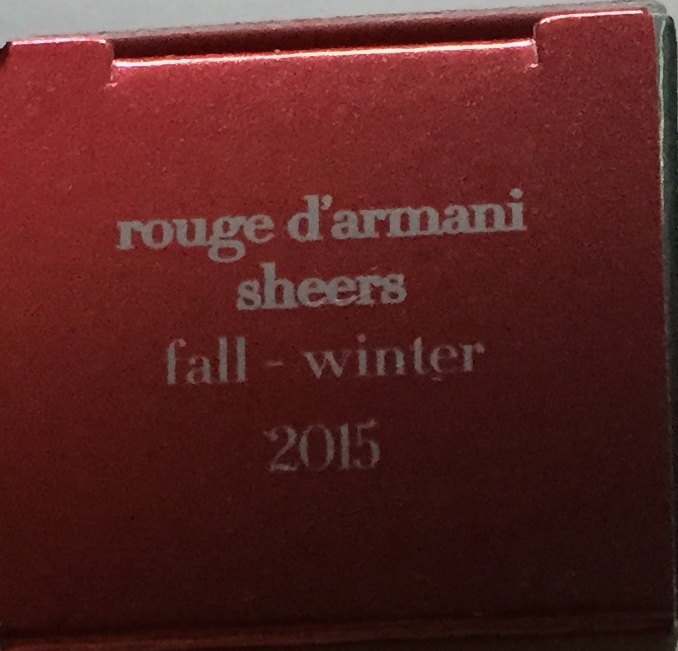 It’s a Rouge d’Armani Sheers, that is a sheer formula, not a classic creamy one. 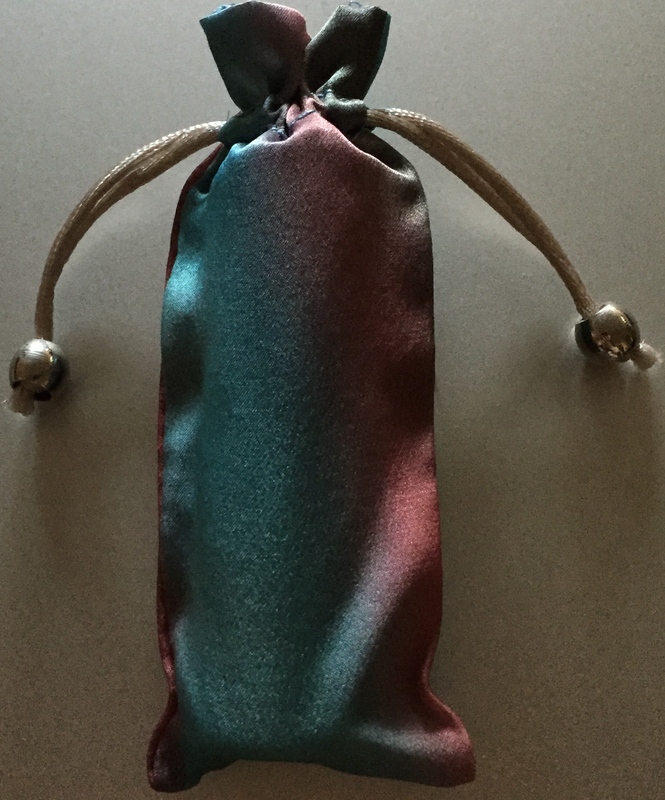 And the pouch. It’s all here. 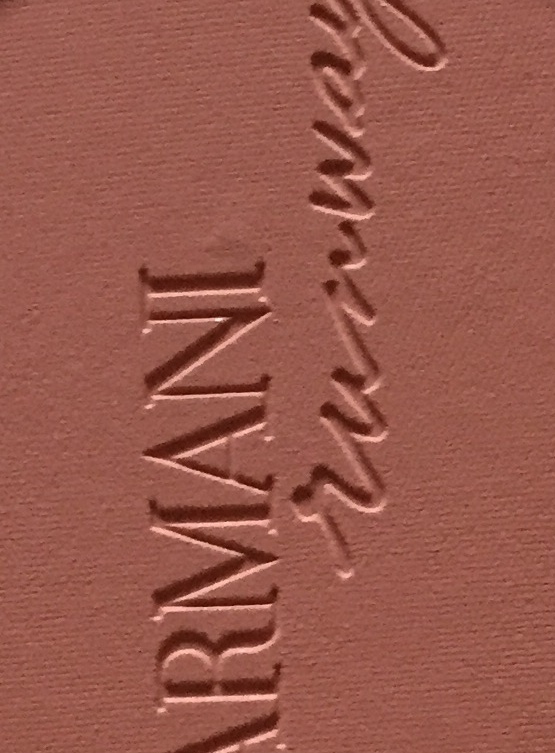 Armani describes this shade as pink. Yet again I just don’t see any pink here. I see lighter coral. I swatch it expecting that some pink will show up. Nope. Nothing. It’s a lighter coral shade. A nice one, especially if you like coral, but it’s not pink. 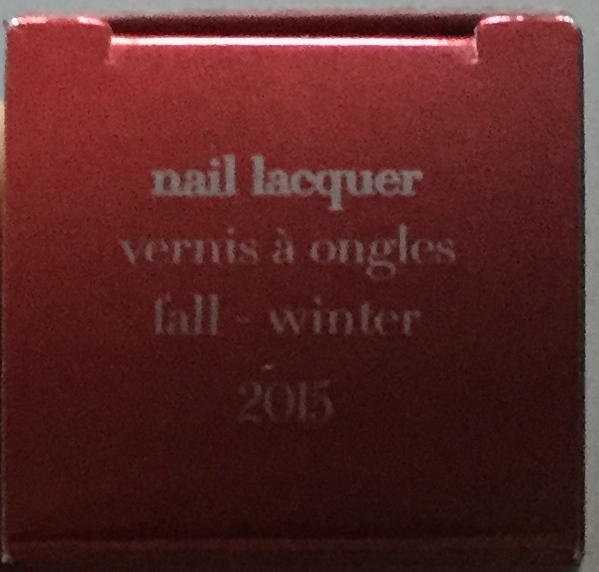 The last product in the collection is nail polish. 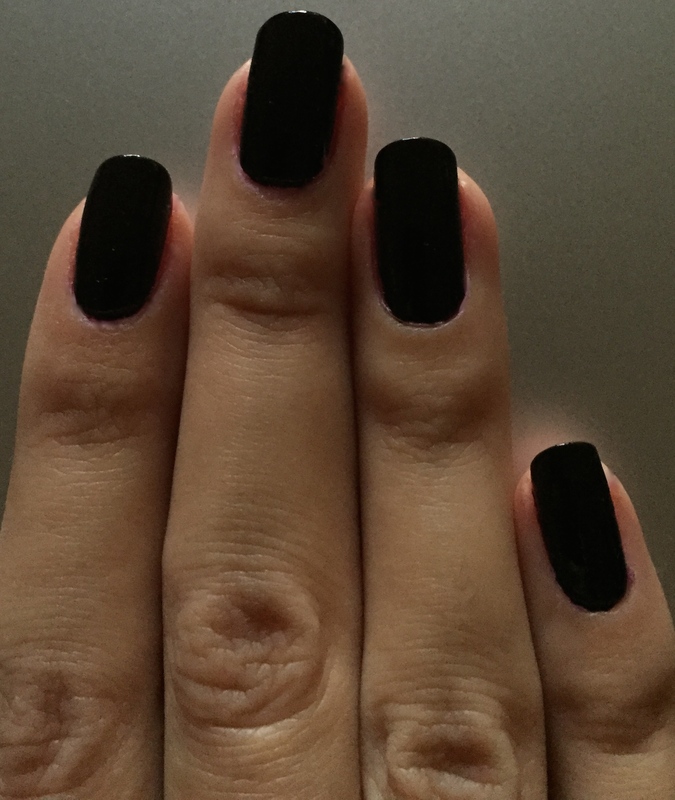 The nail polish is easy to apply and has a nice shine to it. 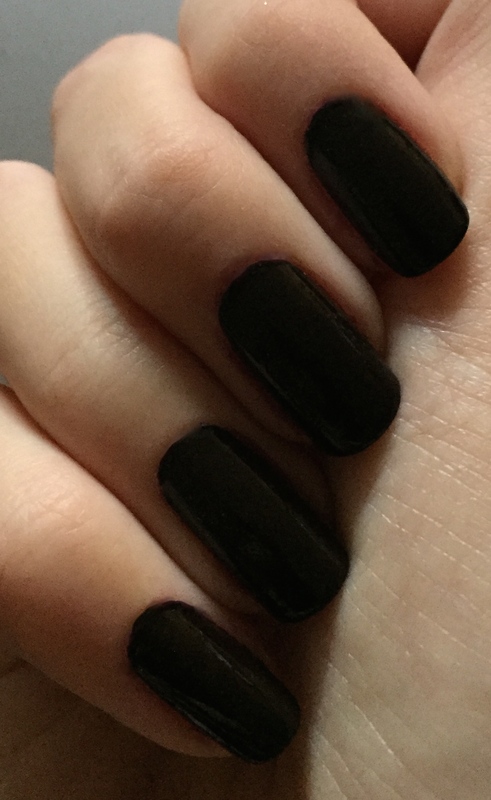 I can’t say such dark, almost off black brown, is my favourite, or that it’s unique. Some brands have this shade in their permanent ranges, but it’s a nice black coffee shade. I’ll give Armani that. Uh-huh, some loose ends start getting tied here. Not all loose ends though. This collection proves to be a thinker. Tell you what, this is how I’d use this runway collection. 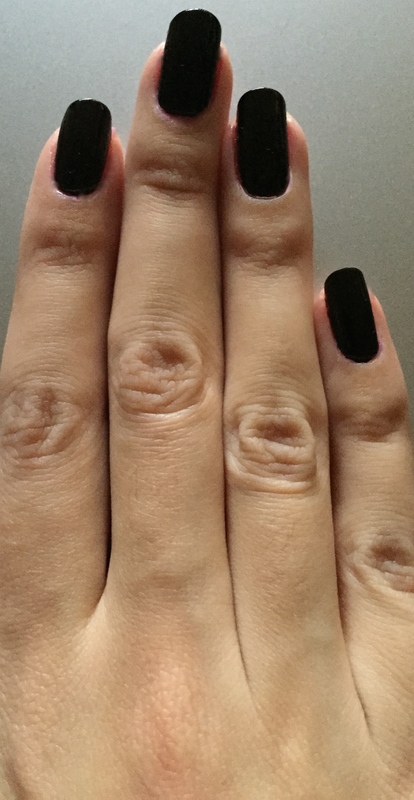 I’d pair up the eye tint with the nail colour and throw in the lipstick. And powder or use it as a blush, if you so desire. The second makeup option I see here would include three eye shades from the palette and the lipstick. And the powder. I’d skip the dark brown nail polish and pick a different nail colour instead – say, pink or coral. Or grey, if you’re going for the grey eyeshadow. I have mixed feelings here. On the one hand, I love the design and some shades a lot. Like the bright pink eyeshadow and gold brown eye tint. On the other hand, I don’t like it, that all products of the collection just don’t seem to come together it one look. Two looks is even better than one, you’ll say. Yes, but definition of a collection is well matched shades and textures merging perfectly and seamlessly in a signature look. It’s not there for me.